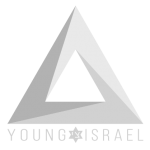 The National Council of Young Israel (NCYI) today praised Rep. Debbie Wasserman Schultz and the Democratic National Committee (DNC) for distancing themselves from the Women’s March amidst allegations of anti-Semitism amongst the group’s leaders. 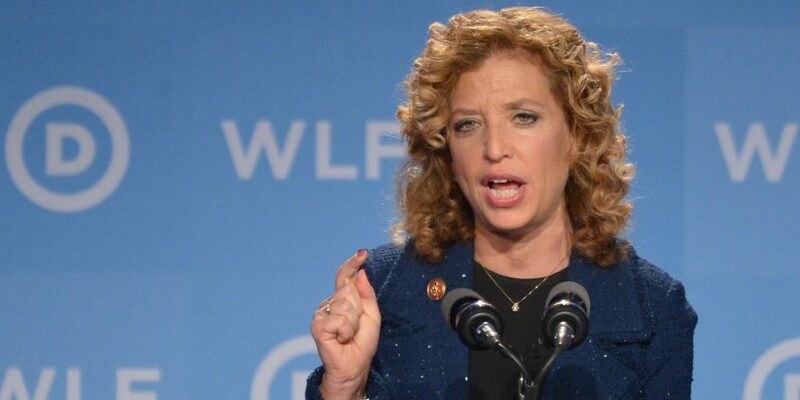 In addition, the NCYI called on Rep. Wasserman Schultz and the DNC to also distance themselves from Reps. Ilhan Omar and Rashida Tlaib due to their support for the anti-Semitic BDS movement. “[W]ith anti-Semitism and white nationalism apparently on the upswing in America and globally, the associations that (Linda) Sarsour, (Carmen) Perez and (Tamika) Mallory have had with Nation of Islam (NOI) leader Louis Farrakhan have been most troubling,” she added. The DNC withdrew its sponsorship of the Women’s March shortly after Tamika Mallory declined to denounce Louis Farrakhan, who has a long history of making anti-Semitic comments, during a TV appearance. While referring to Reps. Omar and Tlaib’s pro-BDS stance, the NCYI noted that the international working definition of anti-Semitism, which was adopted by the International Holocaust Remembrance Alliance in 2016 and is utilized by the U.S. State Department, includes various anti-Israel activities, such as those employed by BDS activists in their quest to delegitimize the State of Israel.